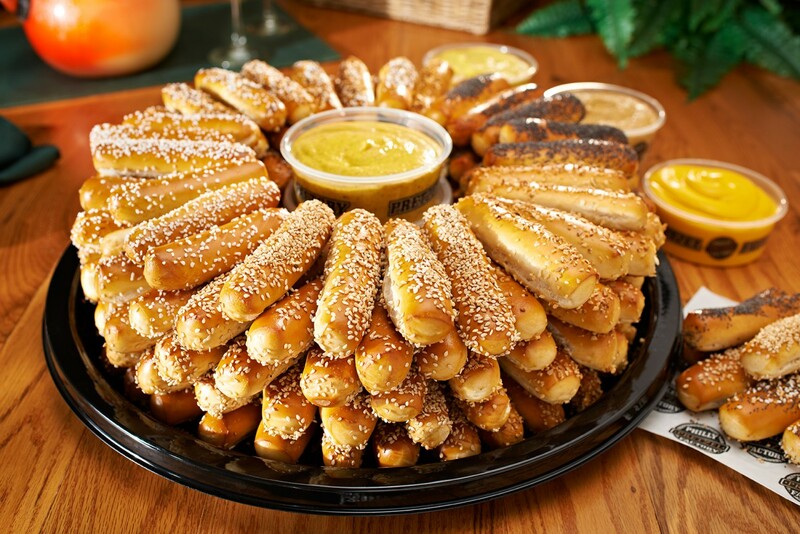 Get the Original Philly Pretzel for Your Next Event! AS PHILLY AS IT GETS! PHILLY SOFT PRETZEL STUFFED WITH REAL PHILLY CHEESESTEAK! 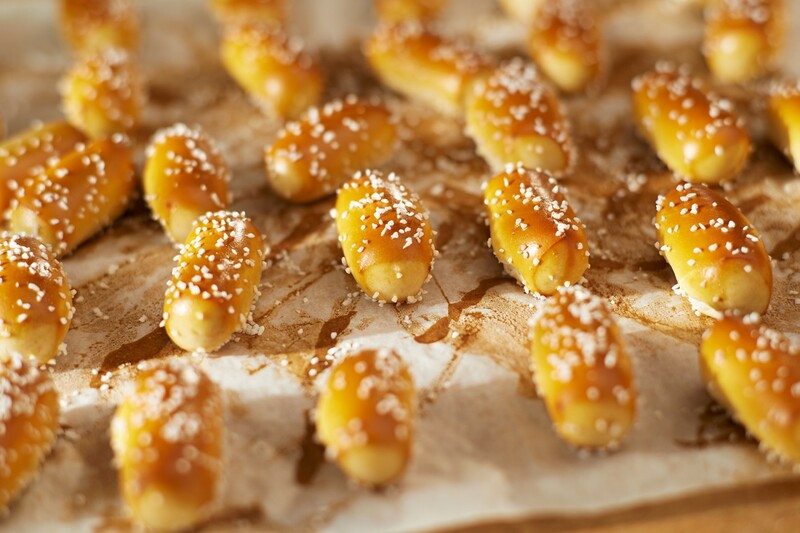 FRESH BAKED AND BITE SIZED, PRETZEL NUGGETS ARE THE PERFECT SNACK! At the Philly Pretzel Factory is to not only provide our customers with phenomenal customer service, but also the best Philadelphia soft-pretzels in Center City. 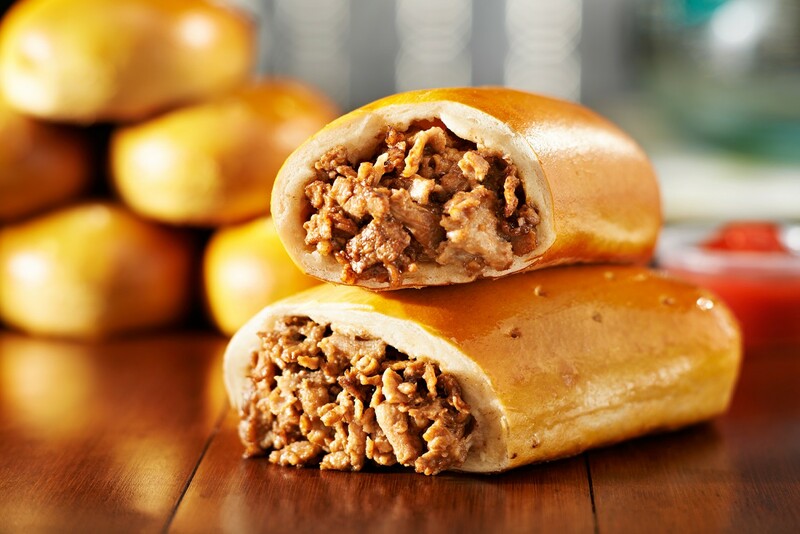 Using only the finest, premium ingredients and baking fresh throughout the day, our hand-twisted Philadelphia soft-pretzels are sure to satisfy.